Steve Tschurwald and Tom Swearengen, Co-Owners of ASF, originally selected the RD-20NC Rotary Draw Tube Bender as their first Winton machine to improve their concept time from prototype to production. 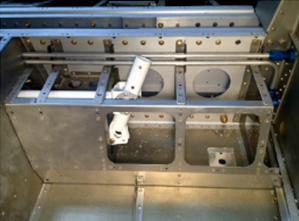 “Automated machining and tooling allow us to make parts quickly, accurately and repetitively which wouldn’t be possible to prototype with hand bending tooling,” said Steve. 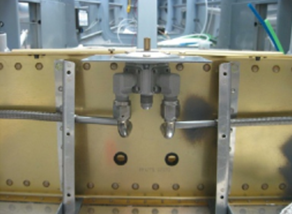 They also use the Winton machine to fabricate custom aircraft components such as fuel and hydraulic hoses. Winton Machine is privileged to have this ongoing opportunity to work with Steve and Tom in support of their unique product offerings in the experimental aircraft industry. 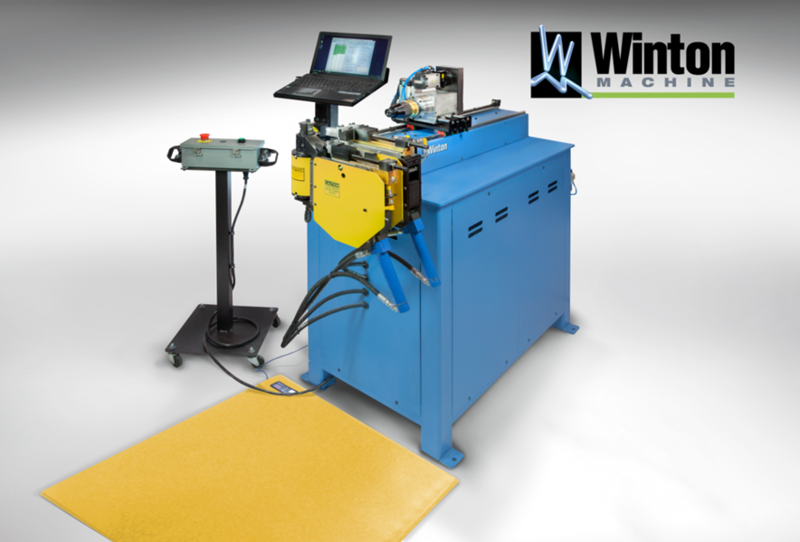 It’s one of Winton’s Core Values to design customized solutions around the needs of the customer. This ensures that they can continue to be innovative and successful both now and in the future.